Itineraires according to the educational level. We propose a wide range of activities based around the collection of the museum, that use methodologies and educational resources adapted to different age groups and learning cycles. The aim is to complement, broaden and diversify the curriculum. We also offer training courses and conferences for teachers. It is essential to book the visit two weeks in advance. Afterwards you will receive a letter of confirmation that you should present to the ticket office of the museum when you pay, by cheque or in cash, the same day of your visit. For groups of students over 18 years old: minimum 10, maximum 25 people plus one person accompanying the group. For groups of students under 18 years old, 1 person accompanying for up to 20 students, 2 people accompanying for between 21 and 30 students. It is possible that some of the works are not in their usual place for reasons of restoration, conservation, temporary loans of the changes of location in the rooms. Please consult the good practices. Choose the itineraires according to the educational level. Currently, the raison d'être of museums is the use that the society can make of them, the more intensive and the broader the better. This social use, in the Museu Nacional, has been organised in a social programme that includes projects, resources and services that allow the museum to become more accessible and open to the society. 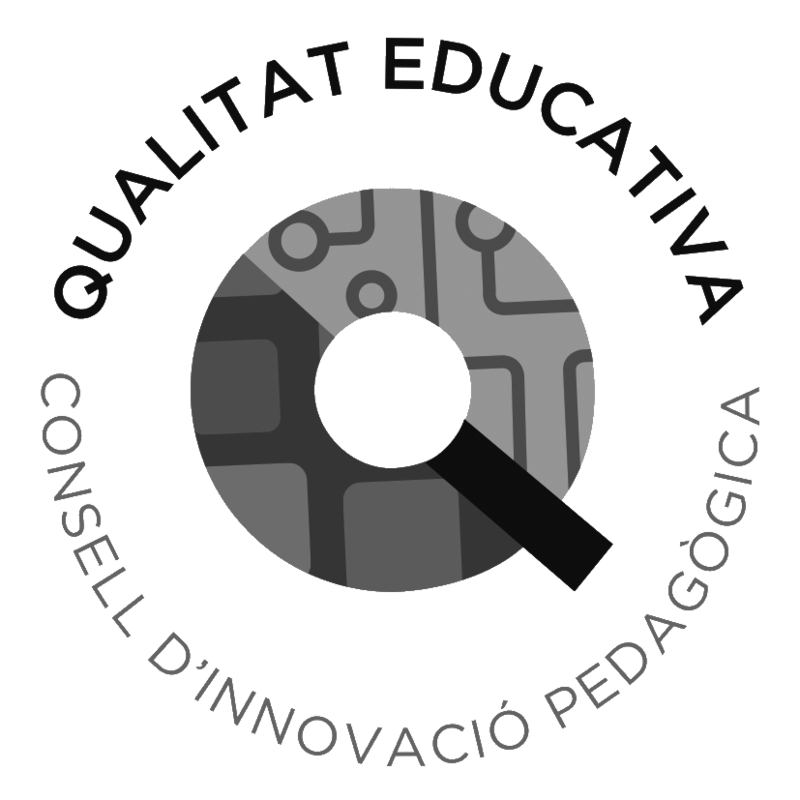 Inside the framework of the Èxit program, produced by the Consorci d’Educació and the Ajuntament de Barcelona and destined to reduce de levels of school failure, the Museu Nacional collaborates with the training stays in companies. Higher education careers related to the art? The Museu Nacional has created a training programme in museography, management and history of art with the organisation of postgraduate studies, and with the participation of professors from other masters degree courses, in collaboration with different Catalan universities and other institutions. Information, training and assessment sessions aimed at future teachers to explain strategies and promote the development of creativity based on works of art and their application in the classroom. A stroll through Romanesque art: All about Romanesque art and the cultural aspects surrounding it. 1,000 years of Catalan art: Get to know the most important works of the museum and Catalan art.